In any business be it in Merchant Cash Advance or any other creating buyer personas are one of the main keys to business growth. Buyer personas which you can easily create using MCA CRM Software help understand who your ideal buyers are for your cash advance business, what they require, and how you can best sell your services to your customers. In fact, an elaborate buyer persona aids businesses to zero in on the challenges, pain-points, and needs of your customers. Buyer personas also help you to understand how you should appeal to your prospective buyers and make them generate interest in your offerings. Therefore, in this article let us find how we can effectively use buyer personas and evaluate how you can leverage them to increase your sales and revenue. What are the reasons for creating a buyer persona? Mapping a detailed portrait of your most common and ideal type of buyers you can market to those prospective customers in a more personal and relevant way. You can speak with your ideal buyers directly about their challenges and pain points and then present to them how your offering will help solve those issues. Why buyer personas are so important? Buyer personas are important since they allow you to deliver the right message to the right person, and not make the mistake of using assumptions about knowing your customer to drive outreach. 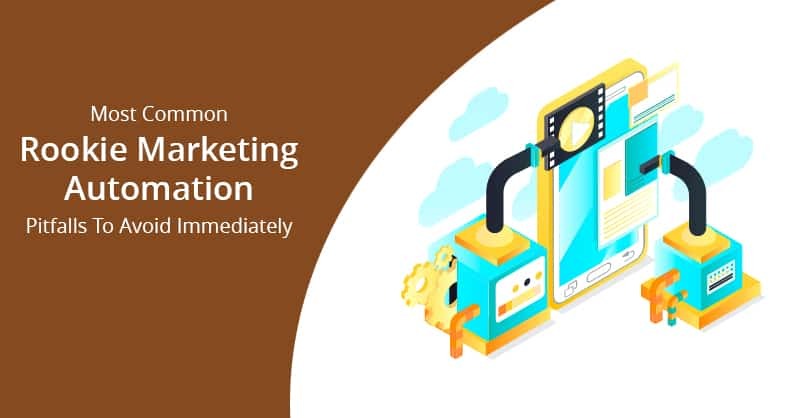 It also bars your sales and marketing teams from sending irrelevant messages to the wrong people, and therefore by delivering the right information to the right decision maker help to increase engagement and interest in your offerings, leading to more wins and growth in revenue. To create a great buyer persona in any business, firstly you need to do a lot of research. Now, as mentioned before if you just run on assumptions you will mostly end up meeting leads that are inaccurate and do not capture the right details about the person involved in the buying process. How to create buyer personas? One of the most common ways for creating buyer personas is to send surveys using Merchant Cash Advance software to all in your present customer base to find out what they specifically need, where their challenges are, and how your MCA firm can solve those problems to make your prospective customers more successful. After that, in the next step, you need to apply that knowledge to your buyer personas and use that learning to converse with your prospects in a more pertinent and engaging way. You can also provide incentives to the participants of your survey for completing their task so that it can help you to find more data. Since the more data you have the better and accurate will be your buyer personas. Nevertheless, what questions should you need to ask for creating your buyer persona survey? What is your gender, age, marital status, nationality, and other demographic info? What is your sale per day in your business? What is your role and job title in your organization? How long you have been employed with your company? Where is your retail outlet/company located? What are the biggest challenges that you face while applying for a bank loan? How many employees are there in your organization? Which technology and tools you use every day? 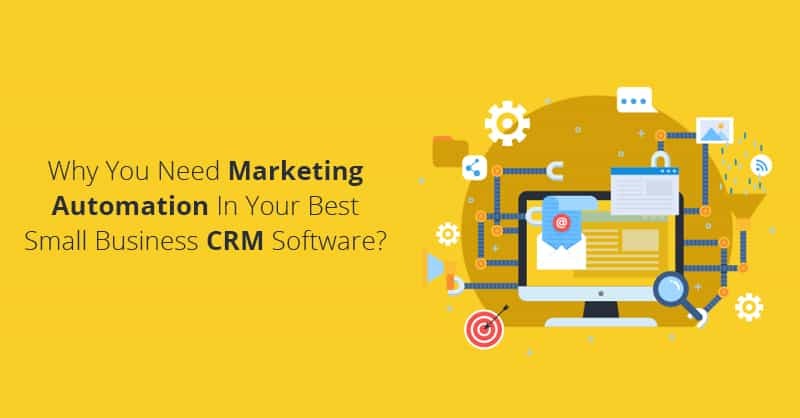 Do you use CRM software for enhancing your customer relationship? Have you applied for any bank loans/ if so when? Why you prefer alternative funding over bank loans? Well, these are just samples of the kind of questions that you could ask for a survey of your MCA customers when you want to create an ideal buyer persona for Merchant Cash Advance business by storing vital information of your present customers in you MCA CRM database. However, always remember to keep your survey to 15 questions or less, since otherwise, your response rate will plummet down. 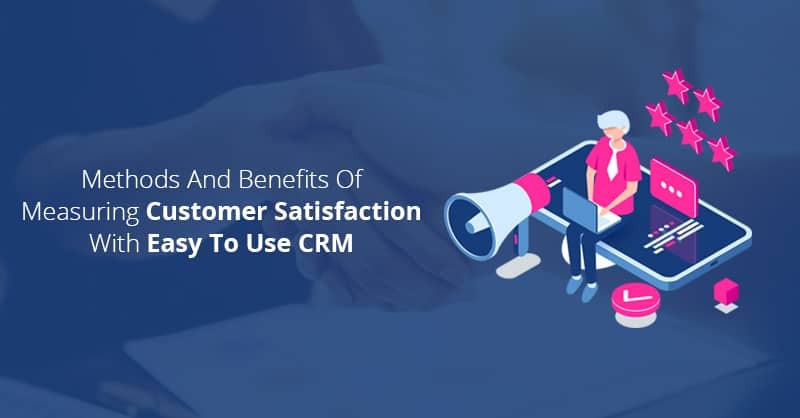 Moreover, do not ask for your participant’s names and other general personal information (as you already have them in your MCA CRM software) in the survey, as those data will be irrelevant to the task at hand. Now, once you get all the information that you need, you can start looking for commonality in your participant’s responses and then start building your buyer personas based on the common traits that you will find in your customer base. Remain cautious, when you send your survey to capture information for building your ideal buyer personas. Do not tell the customers your original purpose for sending the survey. 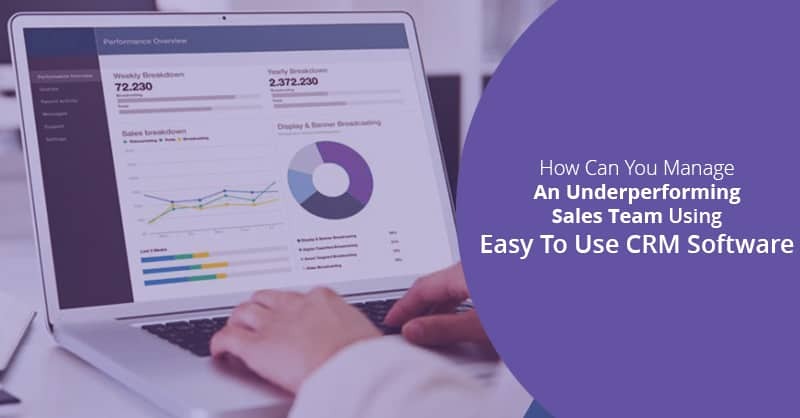 Instead, tell your survey participants that you would like to understand better who your customers are so that you can serve them more efficiently, as per their requirements in the days to come. 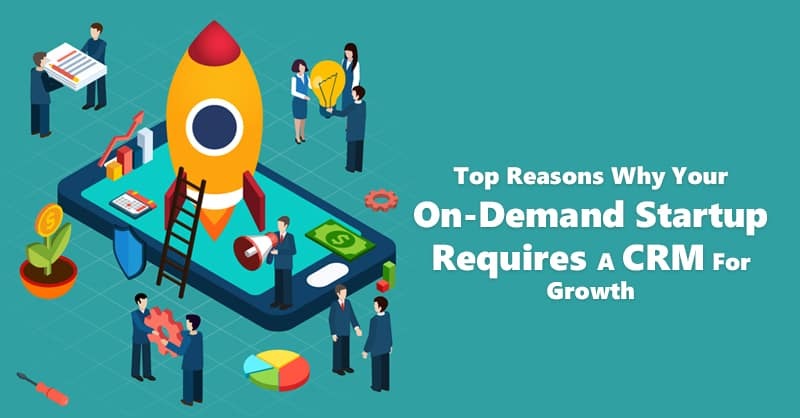 Therefore, instead of shooting in the dark any more create buyer personas for your business as it is something that differentiates average companies from the exceptional ones. 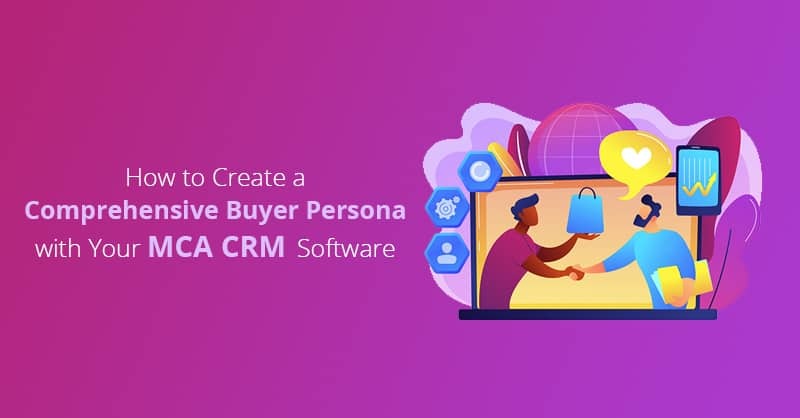 Moreover, do not hesitate to create multiple buyer personas and save them in MCA CRM software platform. 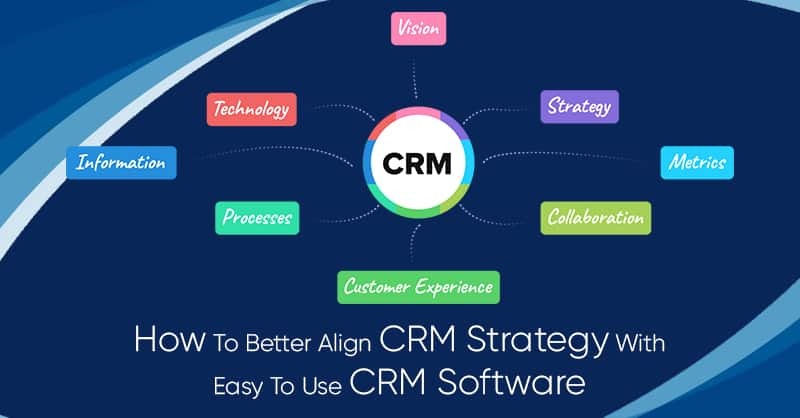 We as one of the most popular vendors of MCA CRM software have seen some companies that have 10 or more buyer personas in their system. In a gist, armed with an accurate and solid buyer persona representative of your MCA firm will not only be able to reach out to your prospective customers and engage them more easily, but it will also aid in building trust with your prospect and therefore close deals more quickly, while maintaining a competitive edge in your MCA market.